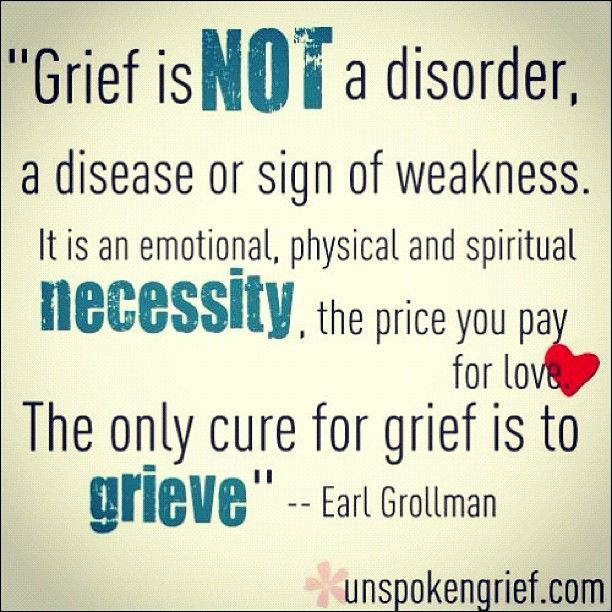 Click here to download the 'Understanding Grief' leaflet. Here at Leeds Cruse we provide free, confidential emotional support to anyone who has been affected by a bereavement, no matter how long ago or what the circumstances were. Our trained volunteers provide support to people over the age of 18 who are registered with a Leeds based GP and live in the Leeds area. Leeds Cruse is supported by over 50 trained volunteers who give their time to help people who are bereaved. Our goal is to provide somewhere to turn when somebody dies. Please contact us if we can help in any way.